Welcome to Concord Carpet and Floor Center, home of McCurley’s Floor! 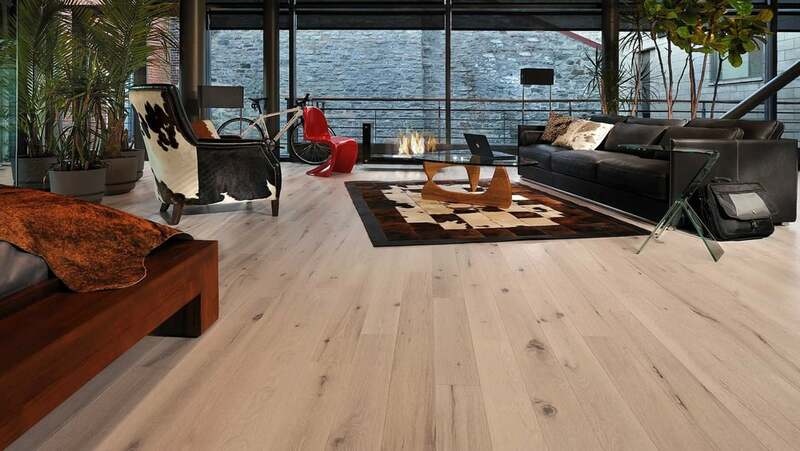 We have provided quality flooring with the best pricing and installation service since 1973. We are a locally owned and operated carpet and flooring store with showrooms and warehouses in Concord, Walnut Creek, Danville and San Ramon, CA and we service the entire Northern California Bay Area with a nationwide distributor network. We offer free in-house / office consultations and estimates! We provide commercial and residential flooring including carpet, broadloom, carpet tile, hardwood flooring, resilient vinyl and vinyl tile (VCT), luxury vinyl tile (LVT), laminate floors, pre-finished and solid hardwood floors, ceramic tile, stone, shower and wall tile, green flooring, bamboo and cork, area rugs, floor cleaners, stairs, custom wood flooring including refinishing hardwood floors, rubber flooring, specialty floors, baseboard and crown molding, and flooring adhesives and accessories. Visit our showrooms in Concord / Walnut Creek and Danville / San Ramon to see styles and designs of all kinds of flooring perfect for any look and budget. Our professional, in-house carpet and flooring installers will finish your project in a timely and hassle-free manner. Enjoy great flooring from Shaw, Mohawk, Stainmaster, Masland, Royalty Carpet, Tuftex, Moda, Mirage Hardwood Floors, Garrison, Reward, Mannington, Duchateau Hardwood, Gemfloors, Kane, Shaw Contract, Armstrong, Tarkett, Forbo, Bona, Millstone, D&M Wood, Patcraft, Columbia, Inhaus, Alloc, Johnson, Daltile, Emser, and many more. If you are looking for a great new floor don’t miss our monthly sales and discounted in-stock promotions on carpet, hardwood floors, laminate flooring, vinyl, tile and more! We guarantee our prices to be the best!